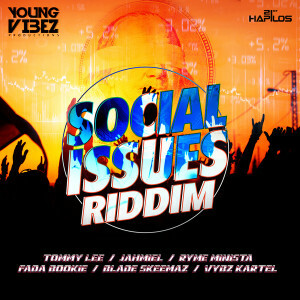 Young Vibez Production presents “Social Issues Riddim”. 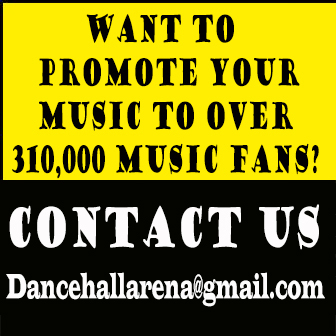 Strong lyrics depicting real issue performed by international dancehall superstar Vybz Kartel with “Road To Paradise”, Tommy Lee Sparta “Scourge Of God”, Jahmiel “7 Time Rise”, Ryme Minister “All War Ova”, Bookie “Dem Nuh Bad” and Blade Skeemaz “Revolution”. “Social Issue Riddim” is available on iTunes via 21st Hapilos Digital.